Those who have read my books and stories know that my life has been full of change and loss. Many of those times, I perceived such things as negative events, and felt my share of grief and sorrow. Each and every time, however, I found that what had happened actually transformed and enlightened me. Each experience helped me to grow, to find Hope, and become aware of Who I am, and what my Being truly is in life. My Journey began through my being abducted as a child. After being raped and left behind as dead, I was awakened, and my life continued through my work as a clairvoyant to help others to find their missing and murdered loved ones. 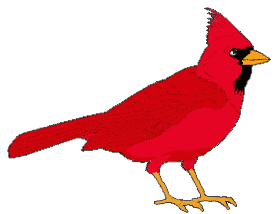 Along my Life’s Journey of experiencing so many Cardinal Losses, both of my own and others, I have been truly blessed to create several books, along with a thriving Website devoted to Cardinal Healing, www.theCardinalExperience.com. 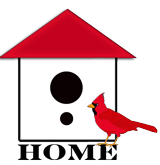 Every day on this Website, people connect with Cardinals—the real and symbolic Red-Winged Messengers of Hope and Cheer—and share how they have overcome grief and loss in their lives as well. Several months after my Cardinal Experience, James Tucker, my beloved friend and mentor passed away. 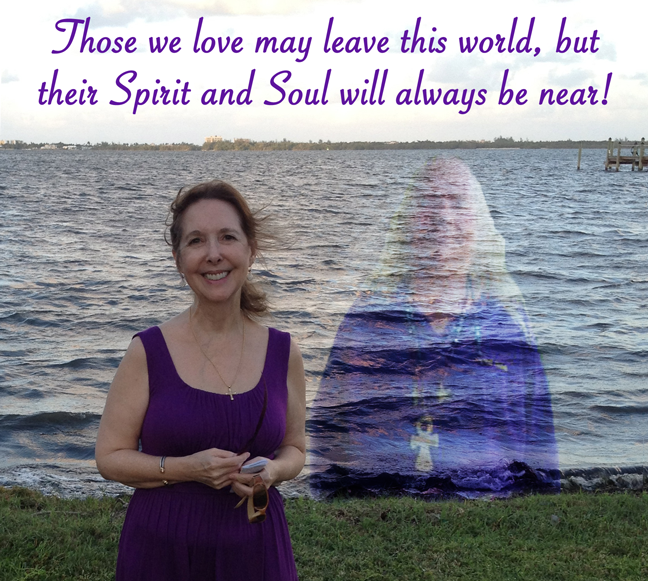 As a psychic medium and Personal Spirit Guide (www.PersonalSpiritGuide.com) devoted to helping others, James had led me to begin writing my books through his inspiring words in the quote above. And so he returned, and through his recent spiritual visit and voice from the other side, he inspired me to create these cards as a means to help others to overcome grief and loss. I now gratefully dedicate the Cardinal Healing Insight Cards to my dear friend James, along with All Loved Ones, wherever they may Be. 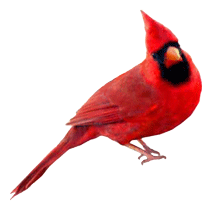 It has been a Joyful Cardinal Blessing for me to create these images, and channel the Healing Insight messages within each of these cards.